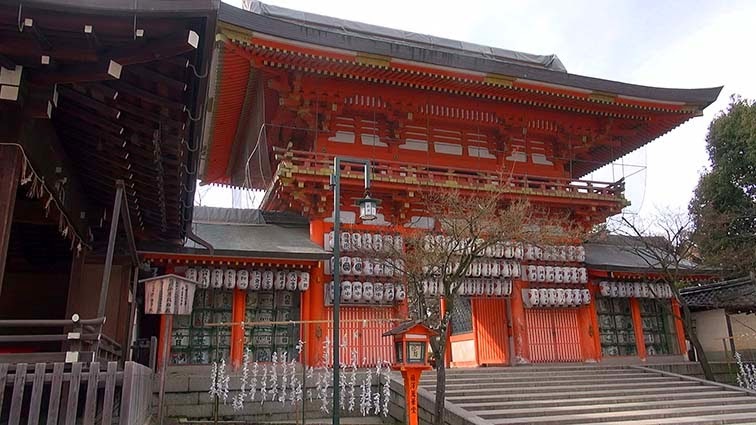 I was worship at Fushimi Inari. I will go to Yasaka Jinja next. 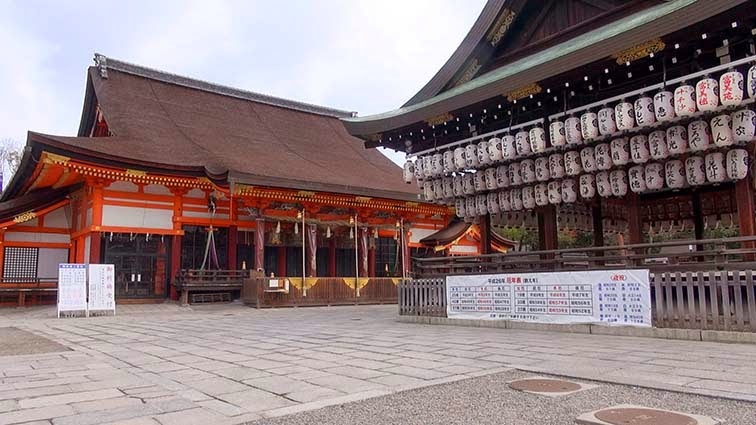 How to go to Yasaka Shrine from Fushimi Inari. 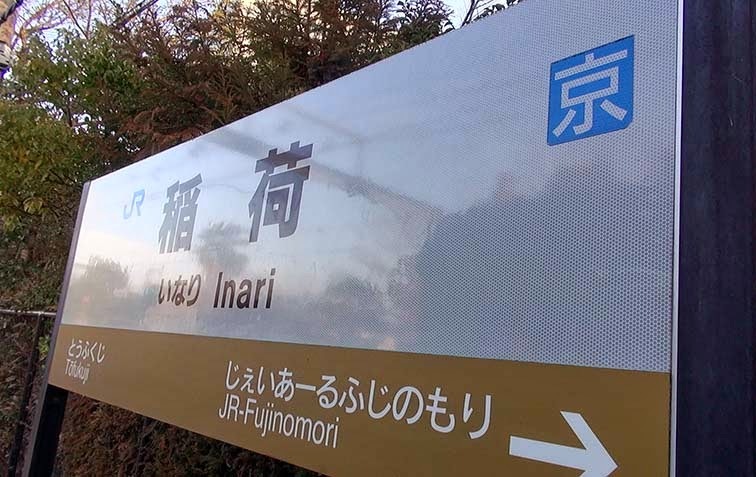 I came to Fushimi Inari in the JR Nara Line. The station is not the Keihan train. 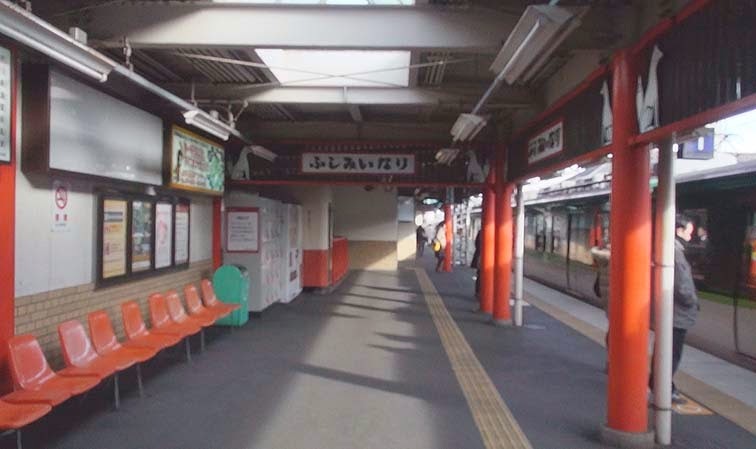 Keihan train station is located a short distance away. I will go to Gion Shijo Station from here. 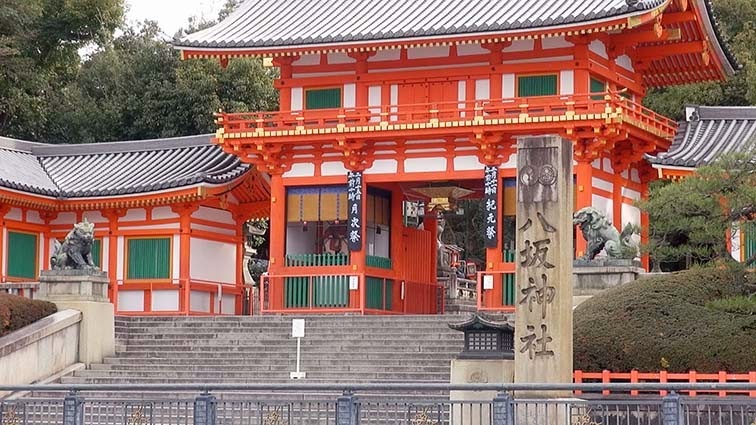 It is the fifth station from Fushimi Inari Station. It becomes a subway on the way. The No. 7 exit of Gion Shijo Station. 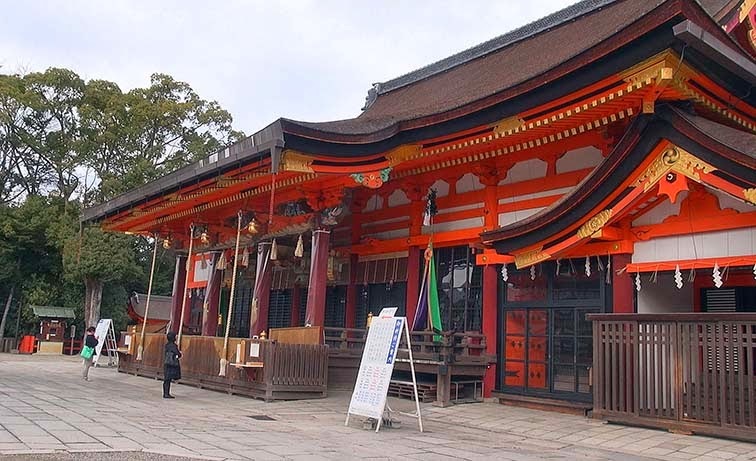 Yasaka Jinja is located in the east. A parking lot is located in Maruyama Park. The gate located in the end of the street. 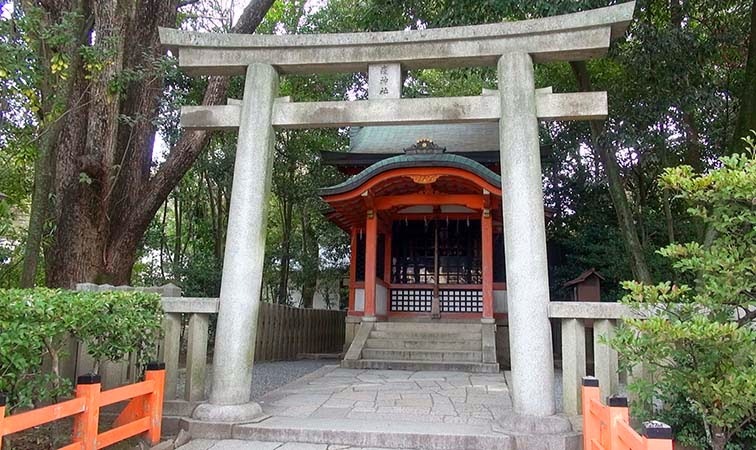 We often see it with the photograph of Yasaka Jinja. 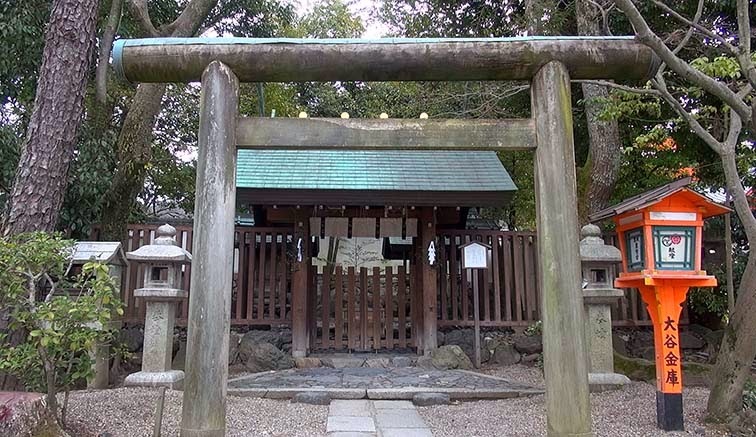 There is Chozuya to the inside of the gate. I went into the gate. There is a wide place in the back. 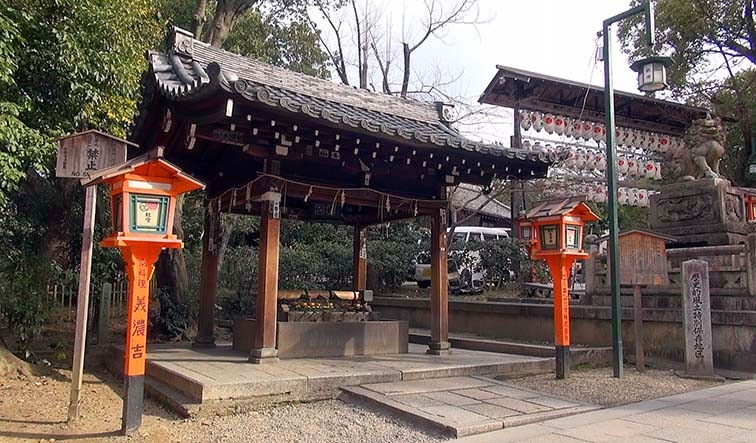 There is also a main shrine. There is a Buden in the center. 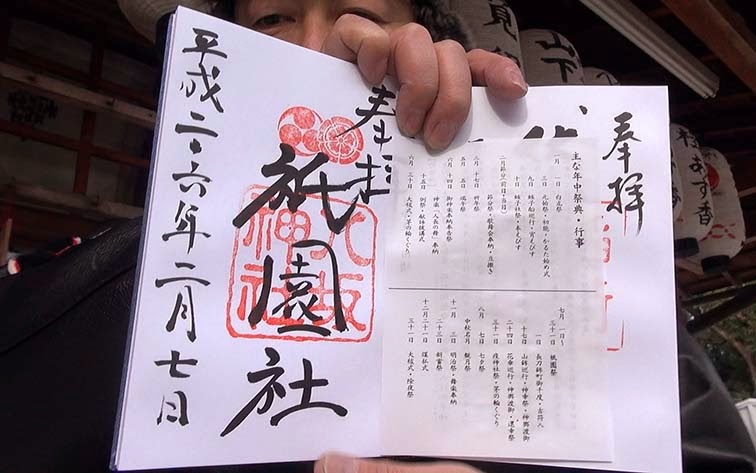 An enshrined deity is Susanoonomikoto etc. There is Sessha in the back. It is a very great name. The place where the charm is sold. We can get also red seal at that location. 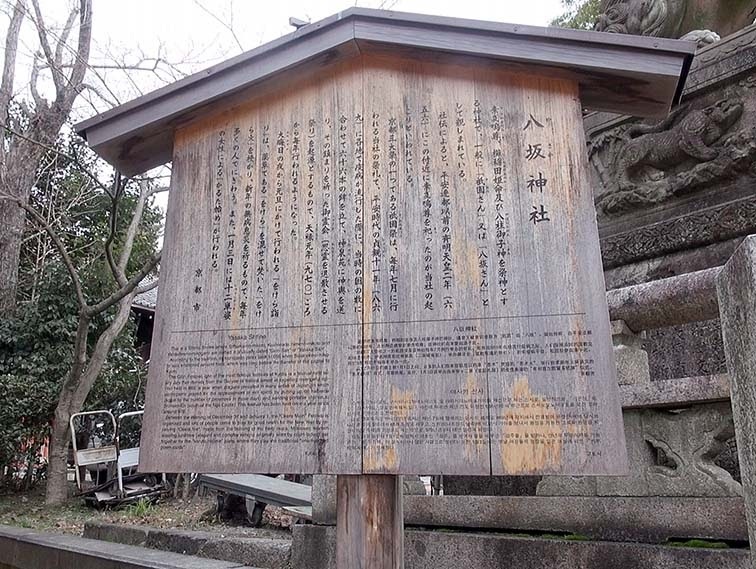 There are many famous temples in this district. 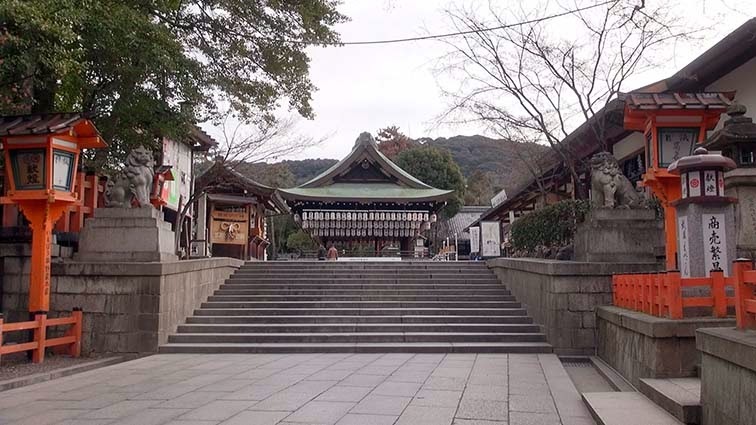 Chion, Kenninji, and Kiyomizu Temple. They are all famous temples. I think I want to go there. However, i goes to a only shrine this time. I will go to those temples someday.